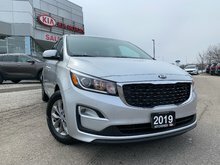 Browse through our special offers at Kitchener Kia, where we believe in providing value to our clients! Our team of financing specialists will help you find the very best solution for your needs at Kitchener Kia. If you’re a Kia owner seeking top-notch service for your Kia, you’ve come to the right place at Kitchener Kia. Make Your Service and Parts Experience a Memorable One. 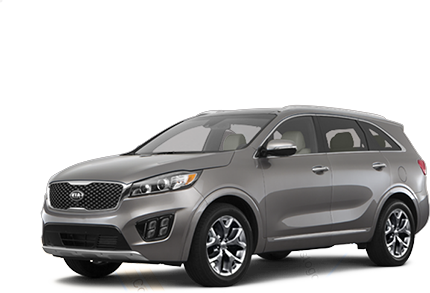 The purchase of your Kia was a very important decision. Selecting a Kia Service Centre is just as important. We respect the trust that you put in us to help maintain your investment. Welcome to Kitchener Kia, one of Ontario’s premier Kia dealerships. 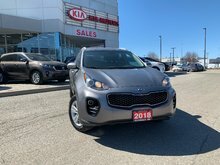 At Kitchener Kia, we pride ourselves on offering our clients a wide range of services as well as a complete inventory of new and pre-owned Kia vehicles. What really sets us apart, however, is our dedication to customer service and exceeding our clients’ expectations. 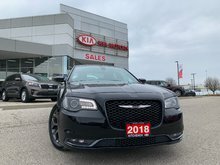 At Kitchener Kia, we take this very seriously, and you can be assured that you’ll always be treated with respect and dedication. At Kitchener Kia, customer service and dedication is our priority. We also pride ourselves on having the Kia vehicle you want at the right price. 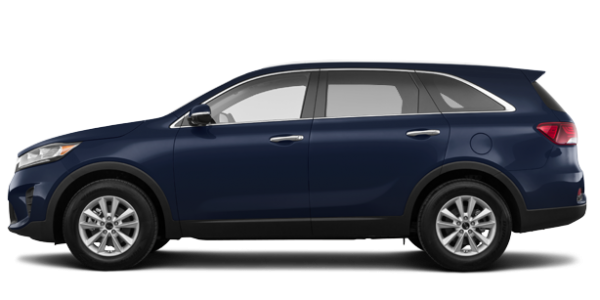 We have a complete collection of brand new Kia vehicles at unbeatable prices, starting with the compact Kia Sportage sport utility vehicle and the Kia Sorento midsize SUV. 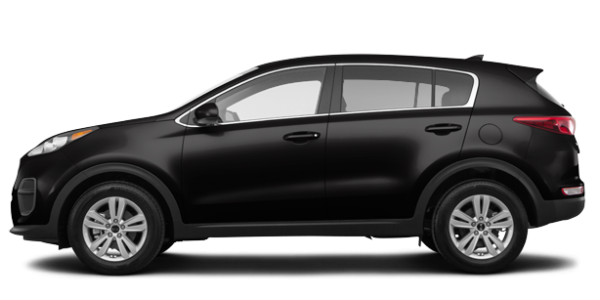 We also have a great selection of new Kia Niro models along with an assortment of Kia Sedona models. 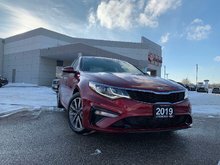 Kitchener Kia is even the perfect place to find a new Kia Optima or Kia Stinger. Our team of dedicated sales representatives are ready to help you find the right Kia for you and your budget. 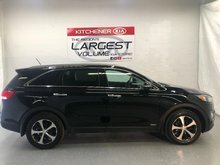 If you’re in the market for a pre-owned vehicle, Kitchener Kia is the right place for you. 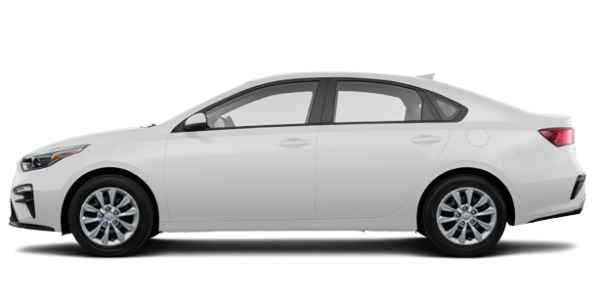 We have a great selection of certified pre-owned Kia vehicles for every need and budget. Certified for quality and reliability, Kia certified pre-owned vehicles are also quite affordable with flexible financing solutions. 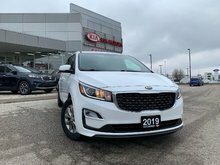 At Kitchener Kia, we believe that once you’ve purchased your Kia, the journey only gets better. 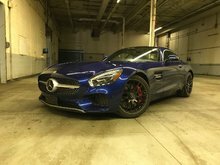 This means we strive to make sure you get the very best experience at our after-sales service departments, including maintenance, parts, and accessories. 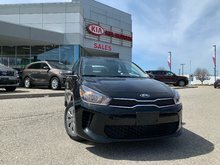 Come in today to Kitchener Kia and learn more about our Kia products and services.